In the confrontation between water and the rock, the water always wins. Not through strength, but through persistence. 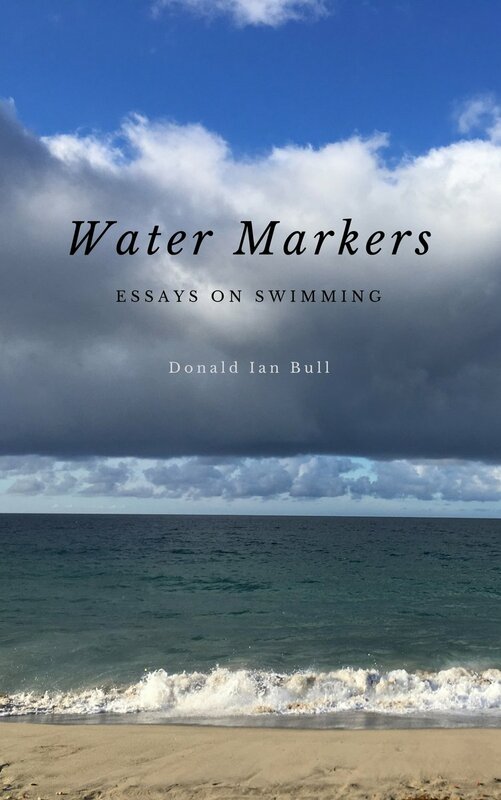 These essays are meditations on life and change over the years, through the eyes of a life-long swimmer.